Do you love someone with a red hot passion? 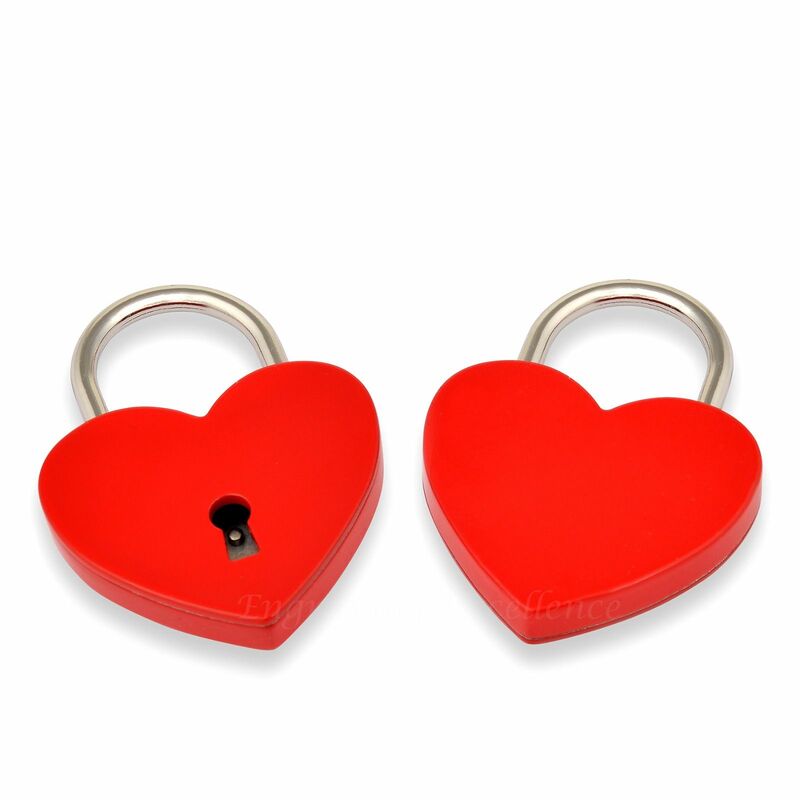 Why not let our red heart padlock say it for you with style? Have your names and significant dates engraved upon it and either keep it as a keepsake or install it on some significant structure to remember a special occasion such as your meeting, your proposal, your engagement, your wedding or your honeymoon. Simple but effective, our red heart padlock is perfect as a love lock and is sure to stand out against all the rest, even though it’s small and neat enough not to cause a problem wherever you choose to fit it. It’s a romantic way to express your deepest love and devotion, so celebrate your relationship for all time with our red heart padlock today. 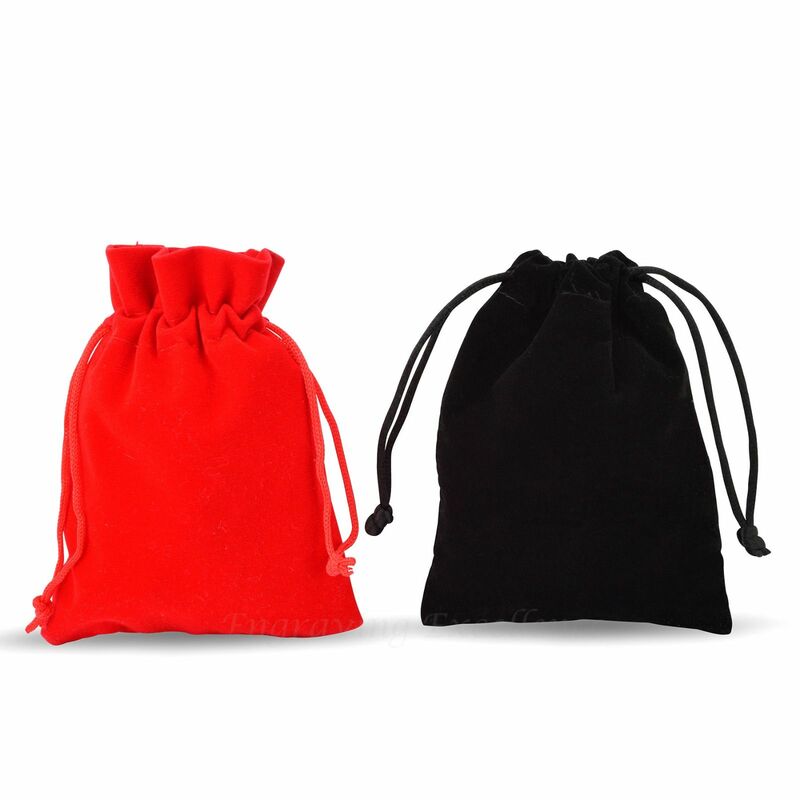 Choice of pouch either red or black, please let us know which you prefer. On the padlock we engrave up to 2 lines of 15 characters each (including spaces).